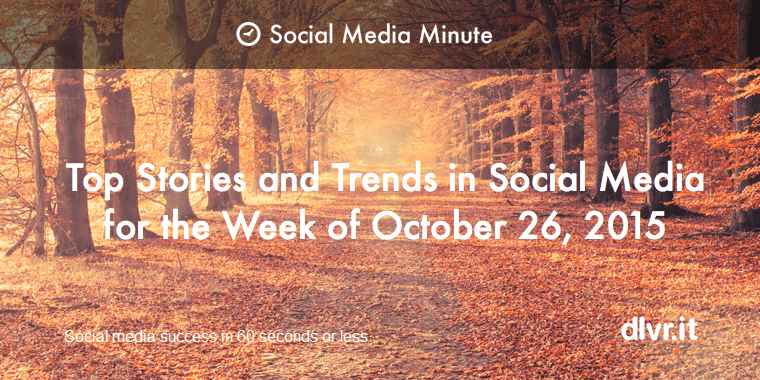 Our weekly roundup is here to help you stay on top of all the latest in social media. 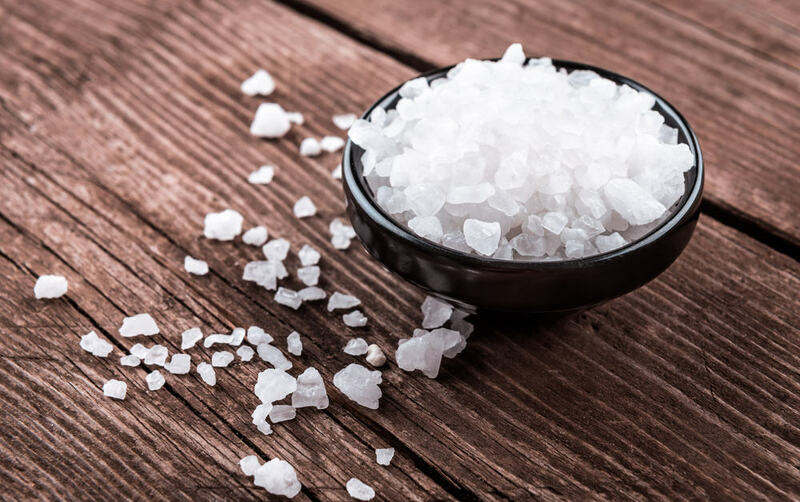 1 – Question of the week: Why do most restaurants use an unhealthy amount of salt in the food they serve? Why do most restaurants use an unhealthy amount of salt in the food they serve? I’m talking three to five times as much salt as the typical home chef might use. For the same reason, that lazy marketers spam people, and unsophisticated comic book writers use exclamation points. Read more. 1 – 24.7K Shares: I slammed this milk company on social media. This is the amazing way the CEO responded and won me back. On the 17th of October, I wrote this entry on my Dayre. That Dayre entry was shared around and received some 84 comments, one of which had a link to the company’s official reason behind the whole thing. Read more. 2 – 3.6K Shares: Millennials Don’t Want Ads. They Want Stories. The old logic of marketing was that the more advertisements you throw at the younger generations, the earlier you can get them hooked on your brand. This approach might have made sense during the prime days of Madison Avenue, but it’s quickly become stale and out-of-touch. Read more. Maintaining a healthy work-life balance can be tough in today’s work environment, but some jobs allow for more flexibility than others. In fact, work-life balance has decreased in recent years, as employees have reported an average work-life balance satisfaction rating of 3.5 in 2009, 3.4 in 2012, and 3.2 thus far in 2015. So where do you turn to get a job that won’t leave you working 24/7? Read more. If you’re going to learn anything, you need two kinds of prior knowledge – Knowledge about the subject at hand, like math, history, or programming. Knowledge about how learning actually works. The bad news: Read more. It almost seems unfair, doesn’t? I’m talking about the Disney-Lucasfilm connection and therefore also the Star Wars franchise. But instead of sitting here wallowing in envy of this super heavyweight marketing marriage, let’s look at what Disney is doing to promote the upcoming and eagerly awaited installment in the Star Wars series. Read more. Twenty years ago, I officially registered my business, opened a business checking account and started my company. I had all the passion and enthusiasm many new entrepreneurs have, but like most, I didn’t have a clue what lay ahead. Tip #1: Be better tomorrow than you are today. Tip #2: Never be afraid to hire those who are smarter than you. Tip #3: Never be complacent in your success. Tip #4: Don’t let your ego get in the way. Tip #5: It’s a business first, a love affair second. We get it — it’s an exciting time for new businesses. Technology has put the world at your fingertips and seemingly eliminated the gap between the MBA-types and the crafty, untrained entrepreneurs. You now have the tools to become your own boss and build something that impacts all of humanity. Read more. When was the last time you looked at your email signature? Likely, it is something you quickly penned when you set-up your email preferences or when you changed jobs or contact information. It is something we set up once and forget. 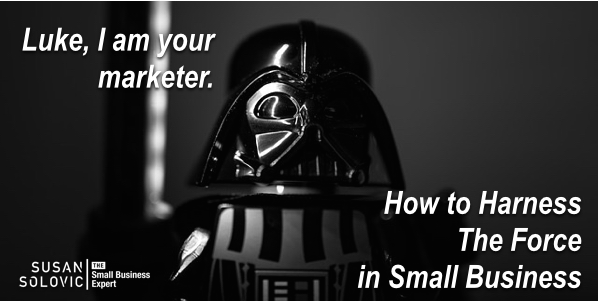 Your email signature is a powerful and an often overlooked marketing tool. Read more. Read any GREAT articles lately?